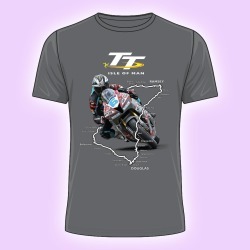 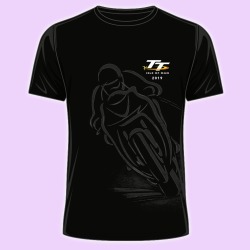 Official Isle of Man TT Charcoal Grey T-Shirt featuring the Official Isle of Man TT Logo. 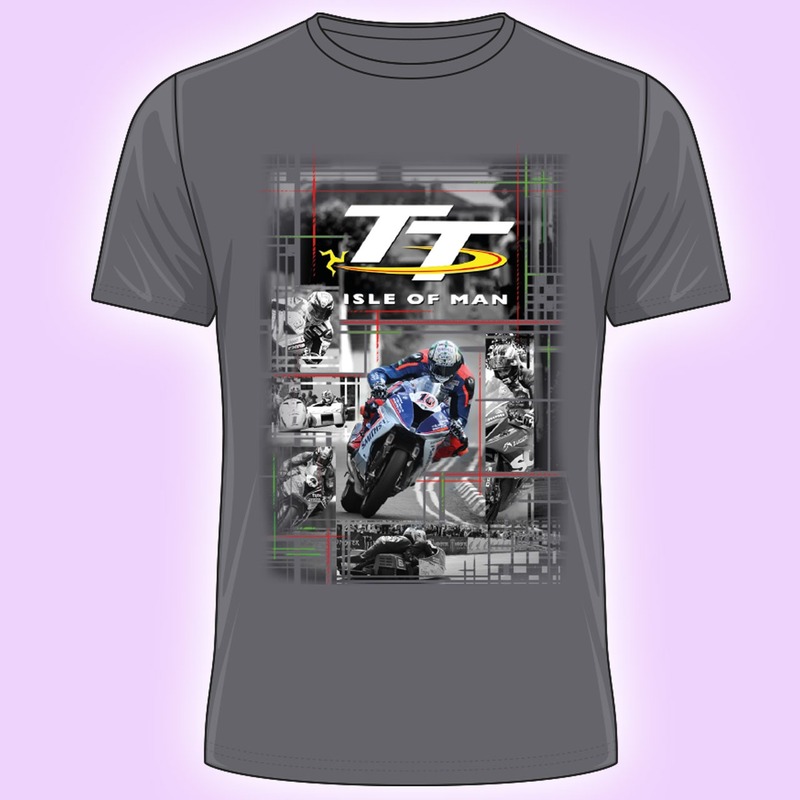 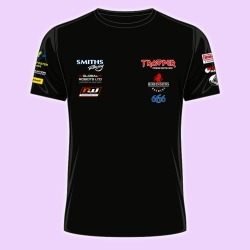 We are pleased to reintroduce a very popular list of all previous Isle of Man TT Senior Winners to the back of this T-Shirt, and I'm sure you will again agree that this is a great addition. Whose name will feature next?